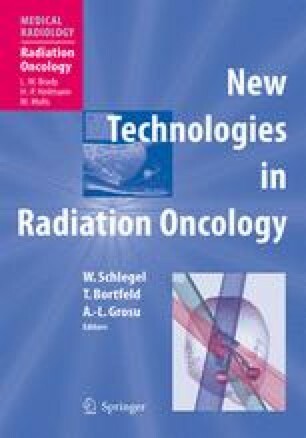 Adaptive radiotherapy system is designed to systematically manage treatment feedback, planning, and adjustment in response to temporal variations occurring during the radiotherapy course. A temporal variation process, as well as its subprocess, can be classified as a stationary random process or a nonstationary random process. Image feedback is normally designed based on this classification, and the imaging mode can be selected as radiographic imaging, fluoroscopic imaging, and/or 3D/4D CT imaging, with regard to the feature and frequency of a patient anatomical variation, such as rigid body motion and/ or organ deformation induced by treatment setup,organ filling, patient respiration, and/or dose response. Parameters of a temporal variation process, as well as treatment dose in organs of interest, can be estimated using image observations. The estimations are then used to select the planning/adjustment parameters and the schedules of imaging, delivery, and planning/adjustment. Based on the selected parameters and schedules, 4D adaptive planning/adjustment are performed accordingly. Adaptive radiotherapy represents a new standard of radiotherapy, where a “pre-designed adaptive treatment strategy” a priori treatment delivery will replace the “pre-designed treatment plan” by considering the efficiency, optima, and also clinical practice and cost.